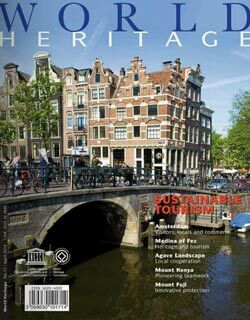 There is an increasing concern worldwide over the threats posed by climate change to World Heritage properties, with negative consequences for human well-being. As the impacts of climate change unfold, understanding the vulnerability of the World Heritage to climate change will become an integral part of conservation work. 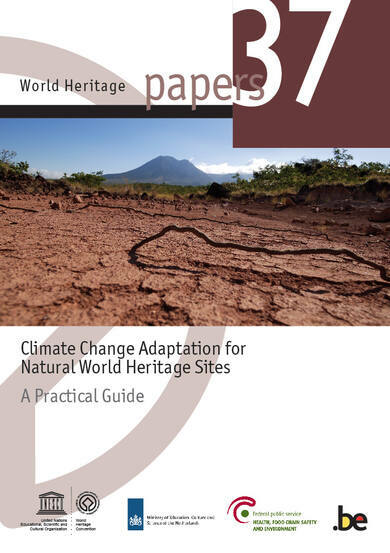 The field guide was tested in real case situations in 4 World Heritage sites in Kenya and India. Feedback from this exercise was integrated into a final version of the guide, ensuring its relevance and suitability for site managers. 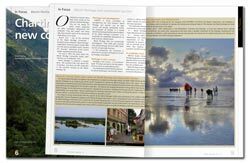 The guide uses a step-by-step approach and includes eleven worksheets to help structure the planning process. Theoretical examples and real-life case studies illustrate ideas in a simple way that avoids the complexities associated with many sites and climate change.